GET WELL SOON: When the National Gallery raised the curtains on the 2017 Jamaica Biennial with a celebratory and well-attended launch last Sunday, it brought out a host of local and regional art-world stalwarts and such international guests as Black Hollywood veteran C.C.H Pounder, a noted connoisseur and collector. But there was one major absentee: Dr. David Boxer. 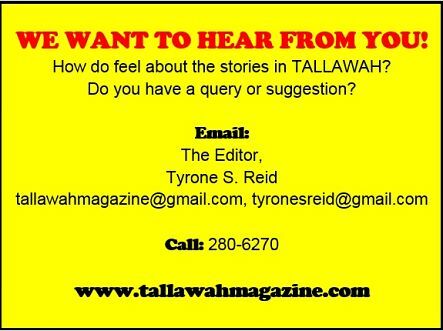 “He’s very, very ill. Gravely ill,” gallery chairman Tom Tavares-Finson told TALLAWAH. “He’s at home now, stabilized, but we should all keep him in our prayers.” While the Chairman declined to go into details about the nature of the illness, he did note that Boxer has been receiving regular visits from friends and well-wishers. A former long-serving curator of the gallery’s wide-ranging collections (until his retirement in 2013), Boxer is among the close to 50 invited artists (a mix of established names and living legends) taking part in the exhibition. Boxer, who was conferred with the Order of Distinction (Commander) in 1991 and the Order of Jamaica in 2016, is a Gold Musgrave Medal and Centenary Medal honoree of the Institute of Jamaica. 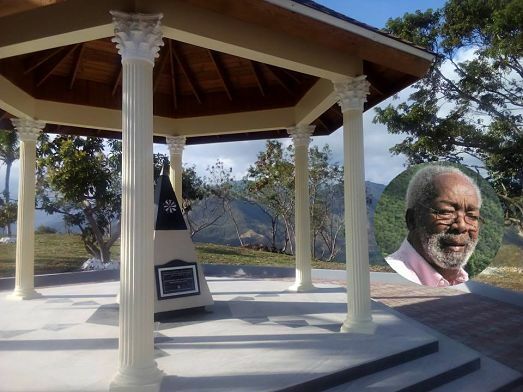 MEMORY & LEGACY: A large number of relatives, close family friends and former professional colleagues (PJ Patterson among them) recently gathered at Orange Park (in the hills above Yallahs, St. Thomas) to witness the unveiling and dedication of a monument in memory of late master painter Barrington Watson, whose final resting place is now complete. In addition to his widow Doreen, who came up with the idea for the monument, Watson’s children Raymond, Janis and Basil were all on hand for the unveiling of the structure, which was designed by architect Herbert Bradford, a lifelong friend of the artist. As art-world insiders know, Orange Park was not only Watson’s home for over 40 years; it also housed the studio where he created several of his masterpieces. 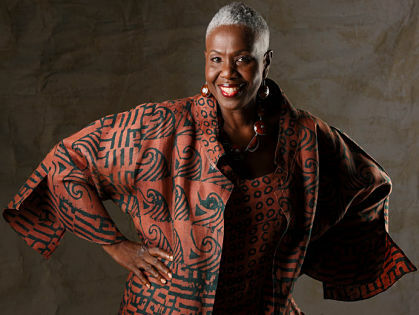 PHENOMENAL WOMAN: For decades, the name Professor Carolyn Cooper has been synonymous with the Mona Campus of the University of the West Indies (UWI), where she gave distinguished service in the Faculty of Humanities and Education, ushering in the establishment off the institution’s Reggae Studies Unit, while championing the academic merits of the work of our dancehall artistes living and dead. But the time has come for Dr. Cooper to bid adieu to UWI. A large turnout is expected when the university salutes her at a farewell function, scheduled for Thursday, March 23, at The Undercroft. A widely read Sunday Gleaner columnist, Prof. Cooper is the author of such notable books as Sound Clash and Noises in the Blood, both centred on Jamaican popular culture.